Start and end in Guatemala City! With the discovery tour Gorgeous and Wonderful Tour of Guatemala., you have a 6 day tour package taking you through Guatemala City, Guatemala and 5 other destinations in Guatemala. Gorgeous and Wonderful Tour of Guatemala. includes accommodation in a hotel as well as an expert guide, meals, transport and more. Good price for a good quality tour. 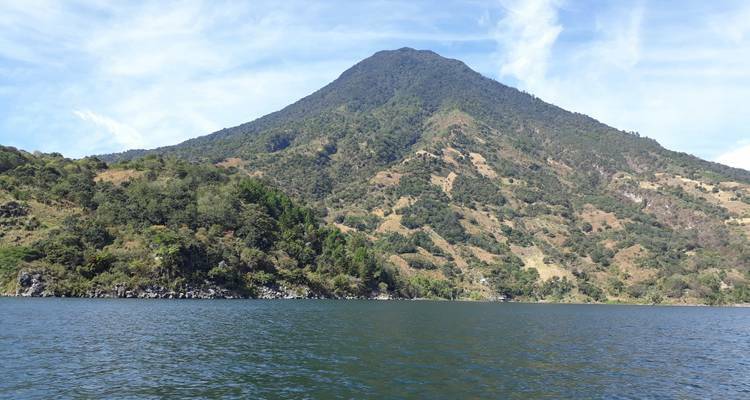 Suggested for people who wish to move in Guatemala without a group and a guide every day. Transportation good ... departures on time! One night with local family ... nice experience ! We had a great experience with the tour this company plan for us. They accommodated us pretty quick. The experiences we had in each town and place we visit was amazing. Day 1 Guatemala city - Antigua. Day 3 Antigua - San Jorge La Laguna - Panajachel. 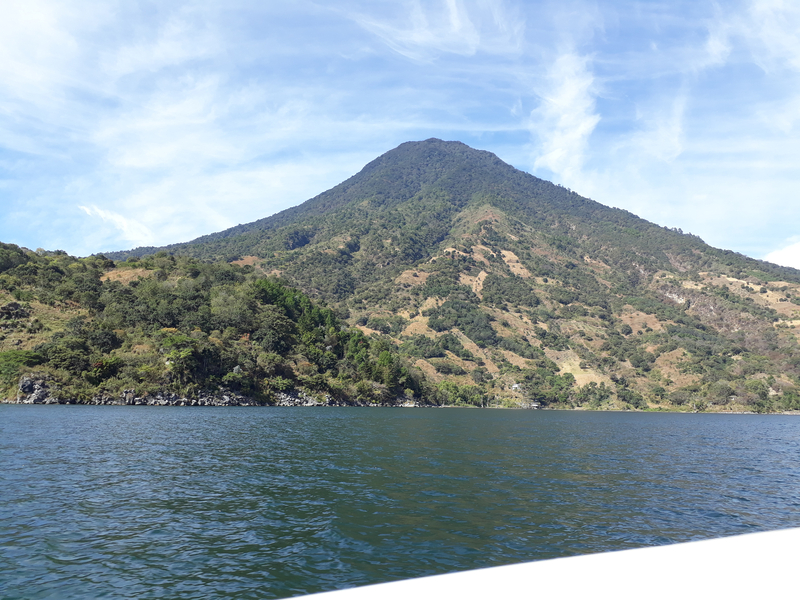 Day 4 Panajachel – Boat Trip to Jaibalito Santa Cruz La Laguna.. Recommended for Guatemala. Ideally 2 weeks before travel. Recommended for Guatemala. Ideally 2 months before travel. Start and end in Guatemala City. TourRadar only requires a deposit of $99 to confirm this Marvelus Travel booking. The remaining balance is then payable 60 days prior to the departure date. For any tour departing before 24 June 2019 the full payment of $499 is necessary. No additional cancellation fees! You can cancel the tour up to 60 days prior to the departure date and you will not need to pay the full amount of $499 for Gorgeous and Wonderful Tour of Guatemala., but the deposit of $99 is non-refundable. If you cancel via TourRadar the standard cancellation policy applies. Covering a total distance of approx 236 km. TourRadar does not charge any additional cancellation fees. You can cancel the tour up to 60 days prior to the departure date. If you cancel your booking for Gorgeous and Wonderful Tour of Guatemala. via TourRadar the standard cancellation policy applies. All reviews are verified from travellers who went on Gorgeous and Wonderful Tour of Guatemala.